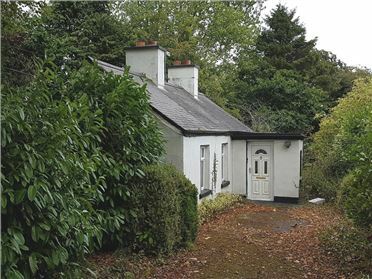 Ballinamere townland is situated amongst low rolling hills between the historic ruined Ballycowan Castle on the Grand Canal and the famous Esker Hills Golf Club and the adjacent Silver River. 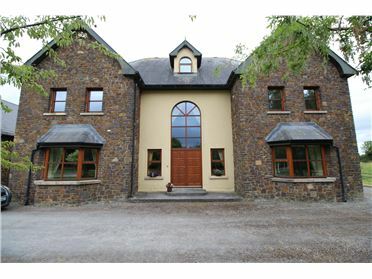 Nearby attractions and places of interest include Charleville Castle, Lough Boora Parklands, Tullamore DEW, Esker Hills Golf and Tullamore Golf Clubs, Clara Bog and Visitor centre. 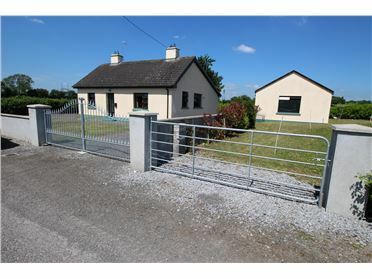 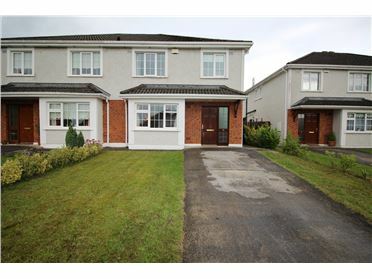 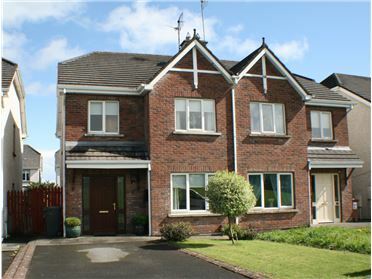 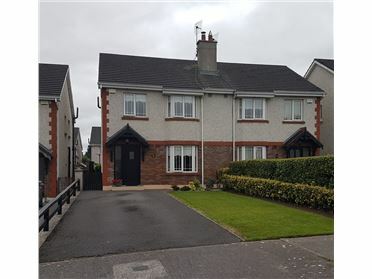 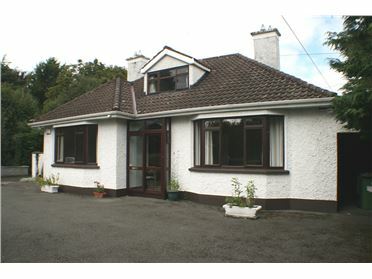 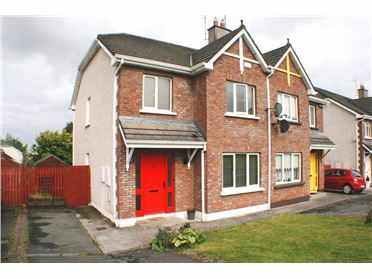 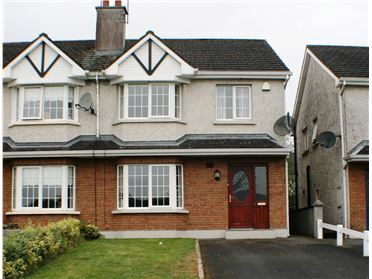 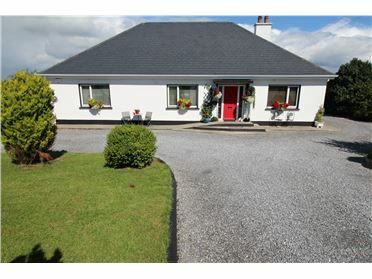 It is ideally located close to the busy town of Tullamore (5kms) with its major amenities including rail station. 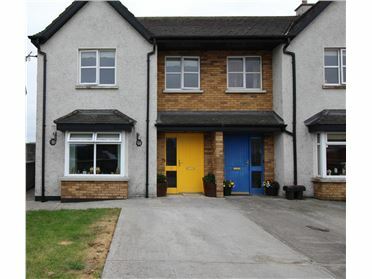 Tullamore is a thriving large town in the centre of Ireland boasting many fine restaurants, hotels, pubs, coffee shops and excellent high street shops and retail parks. 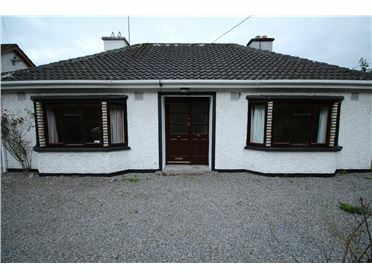 Dublin city is less than an hour by motorway and train. 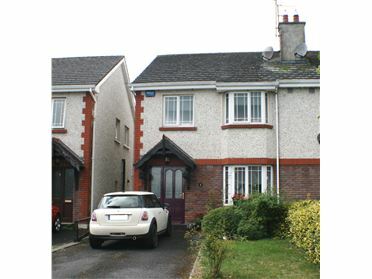 Nestled centrally in Ballinamere adjacent the highly thought of Ballinamere National School is our development of architecturally designed A-Rated c. 1,900 square foot exceptional 4 bedroom detached homes in a unique setting. 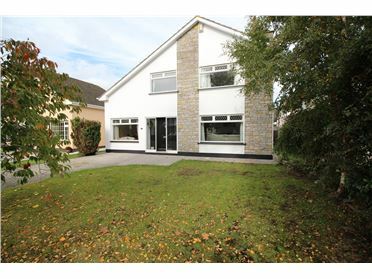 These modern homes are finished to a superb standard internally with features including air-to- water heating, vaulted ceilings and bright modern styling throughout. 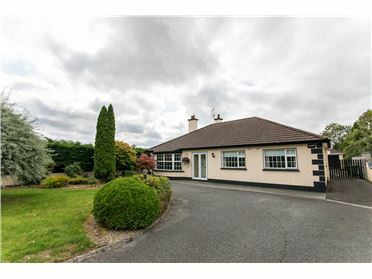 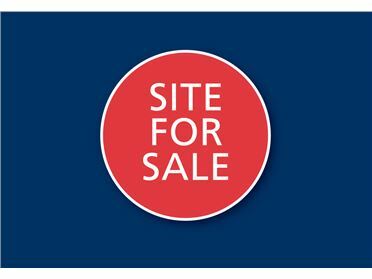 Built by well respected local builders James Spollen Limited, these truly outstanding home offer an excellent opportunity to enjoy countryside living in modern style and energy efficient comfort.